says there is one thing all successful people have, and it’s not motivation. He’s not knocking the inspired mind; certainly some of the world’s greatest achievers (many of them clients and personal friends of the world-famous strategist) would self-identify as highly motivated individuals. Alas, there’s something more, a separate commonality that Robbins sees in every person playing at the top of their game. 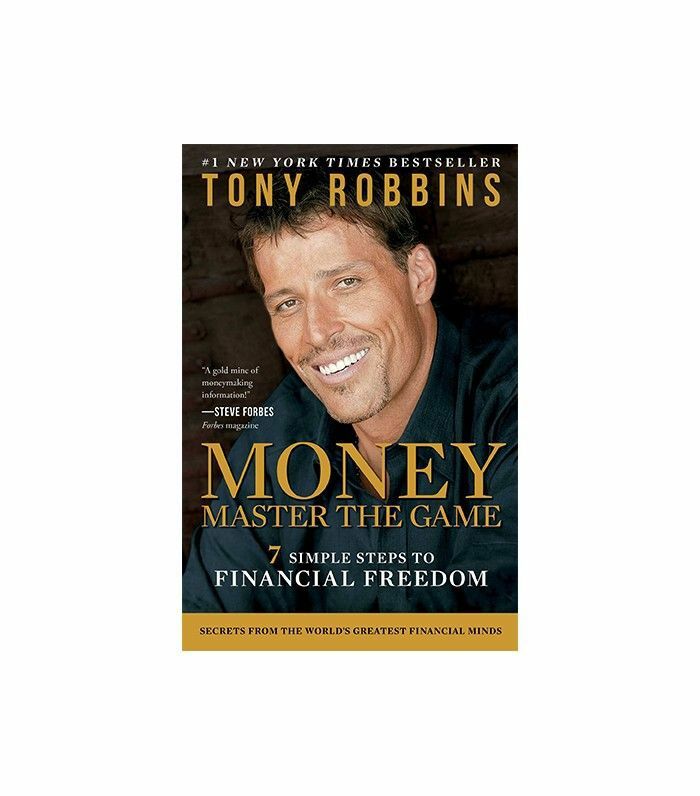 We caught up with the best-selling author, personal finance instructor, and world-renowned peak performance coach at the SXSW premiere of his documentary, Tony Robbins: I Am Not Your Guru, to inquire about his personal life hacks for mastery in any field. Keep scrolling to hear what he had to say. “I have really never been a motivational speaker,” he says. “It is unfortunate some people see me as thus. Some people see me in a room of 10,000 jumping around with a lot of energy. I believe in energy. I believe in passion. What I really am is a strategist.” He goes on to emphasize the import of strategic planning and pragmatism in producing tangible results. “What I do is help people uncover strategies for their body, their minds, their emotions, relationships, finances. Motivation is a nice thing,” he beams. In person, Robbins is brimming with easy charisma and a visceral lust for life. His energy is contagious. As a strategist, he is world-famous for his signature brand of innovative teaching techniques and learning modalities. So much so that his “seminars” are practically a misnomer. The Robbins effect is more akin to a rock concert than your average business workshop. When asked what makes his teaching style so effective, he hits us with, “Most learning is boring.” A notion he credits as somewhat of an epidemic in modern schooling, that may be the thing holding us all back from true greatness. Back to the topic of what it takes in today’s day and age to truly make it to the top. We asked Robbins what he believed to be the single most significant gap standing between mediocrity and greatness. His response: hunger. Robbins shares the same longing for improvement and insatiable curiosity. “I am driven that way,” he says. “I think if you’re hungry to learn, you’re hungry to grow, you’re hungry to master things. If you won’t settle for less than you can be or do; then you can outstrip anybody else.” A desire to continually hone new skill-sets and gain fresh insights, he ranks as more important that aptitude. “Even intelligence, as important as intelligence is, somebody who has great drive can maximize that intelligence. Hunger is only the beginning, however. Robbins’s books and seminars emphasize the notion of massive action and decisiveness to implement real change. A driving principal of his transformational work is that true change only occurs the minute one decides. We asked him what practical tools and routines were best for training the brain to make rapid-fire decisions. Robbins’s practical strategy and no-nonsense candor has garnered him legions of loyal followers across the globe. His fan base and clients runs like a who’s who of the world’s most dynamic movers and shakers, from Olympic athletes to Oprah. In fact, his kinetic learning style incorporates a certain amount of athleticism toward forming new thought patters in the mind. “Most people have been to an educational environment, university, seminar, business environment where they learn something they think is really valuable. So what makes his approach so singular? “I get people to be physically active. What I really do is create an active environment with people so that while they are in a peak state, they make key decisions.” The result is a quantum leap in forming new pathways in the brain, with results so radical, Robbins admits most people might not believe the hype. When it comes to his personal morning routine, Robbins has a specific meditation he practices daily. “I call it priming. I do it every day,” he tells us. “I take 10 minutes, because my view is, if you don’t have 10 minutes, you don’t have a life.” Even 10 minutes of meditation is scientifically proven to increase mental focus and produce a ripple effect of positivity throughout your day. According to Robbins, it’s not about channeling the best mood. “I don’t hope that I am going to show up in a great state. Robbins then divides his 10 minutes of meditation into three distinct sections. “I take three and a half minutes and I focus on what I am grateful for. Three specific things.” When it comes to the list, he suggests starting basic. “I usually make one really simple, so I learn to be grateful for the wind on my face, that type of thing. And I really feel it. The reason I do three points of gratitude is when you’re grateful you can’t be angry. When you’re grateful you can’t be fearful. 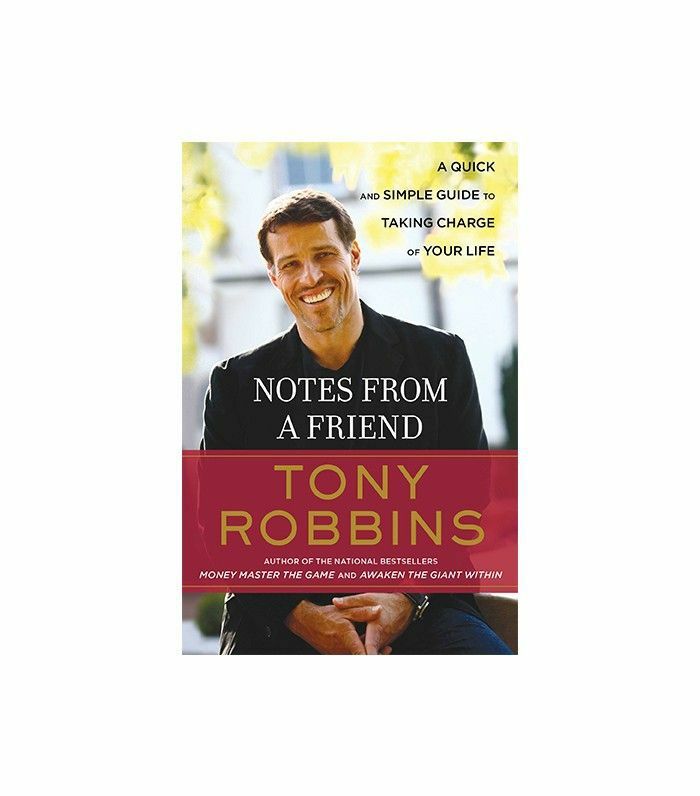 Anger and fear is what stops most people.” After a three-minute meditation on gratitude, Robbins moves on to a three-minute blessing for the people he loves. Happiness and fulfillment are a state of mind, a state that can be trained, says the expert strategist. “Most people have a highway to frustration, and they have a dirt road to happiness neurologically,” Robbins concludes. “I neurologically wire myself, just like a muscle, to go to positive things.” Show us the way, Tony. We’ll follow your lead. 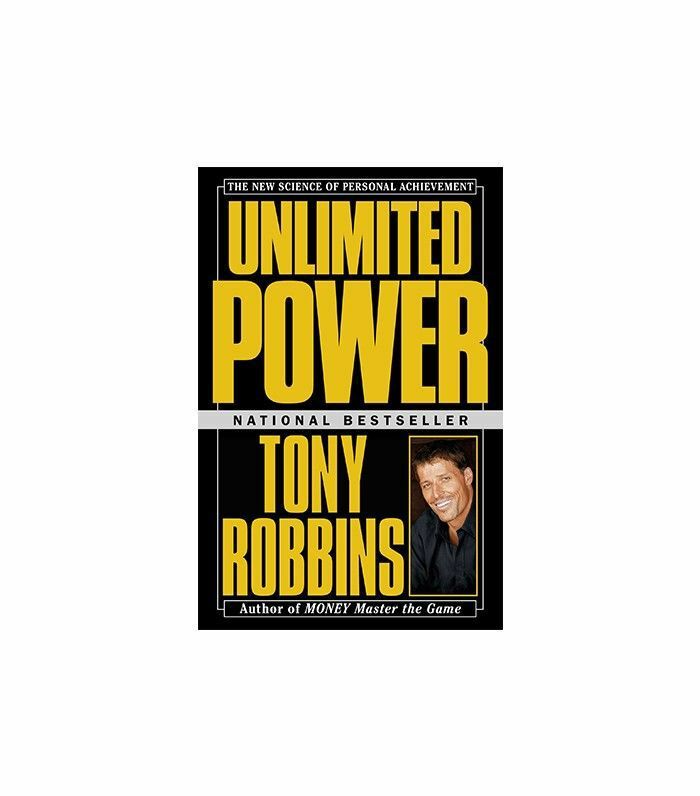 Shop Tony Robbins’s best-selling books below. Do you agree with Tony? Tell us in the comments below.